Need a skilled writer for your technical documentation? Are you searching for a specialized technical writing genius? Do you need someone who can translate industry jargon into everyday language or vice versa? 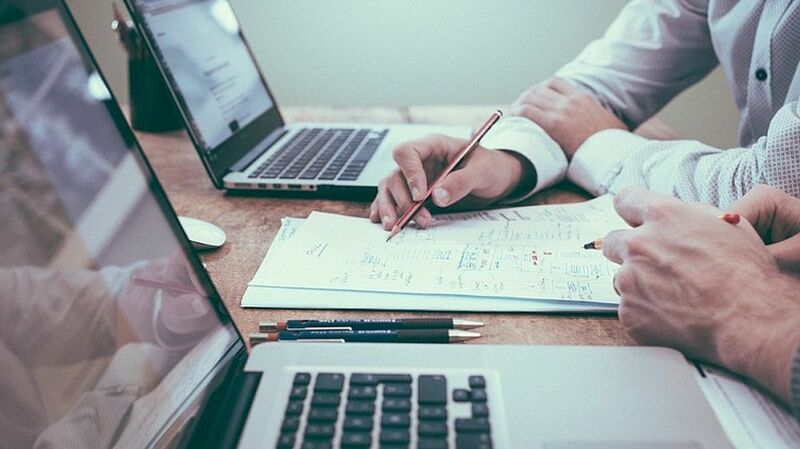 Your search ends here, because we have several qualified and experienced technical writers who can provide you with the exact skills you need for your projects. Why should you hire our technical writing services for your projects? 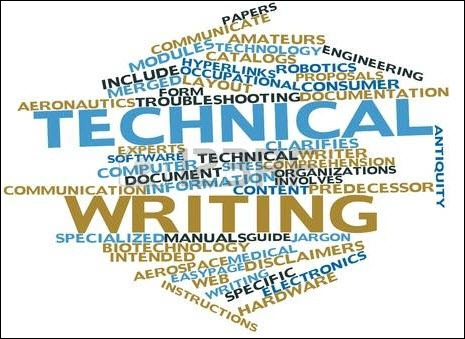 Reliable, professional and highly autonomous, our skilled technical writing team consists of industry experts with a knack for writing for each specialized audience. If you need engineering documentation, we have writers with engineering qualifications to handle your project; if you need IT documentation, we have writers who are qualified in the computer sciences and so on. Our capabilities are limitless when it comes to providing you with the right resources to ensure timely delivery and efficiency. Knowledgeable, seasoned and highly trained technical writing experts are waiting to help you. These writers combine niche expertise with exceptional writing skills to create comprehensive, easy-to-understand and yet technically sound documentation for all purposes. Whenever you need any technical writing work done in a jiffy and error-free manner, call our team without hesitation. You’ll be very glad you did.